About – Woven Network C.I.C. 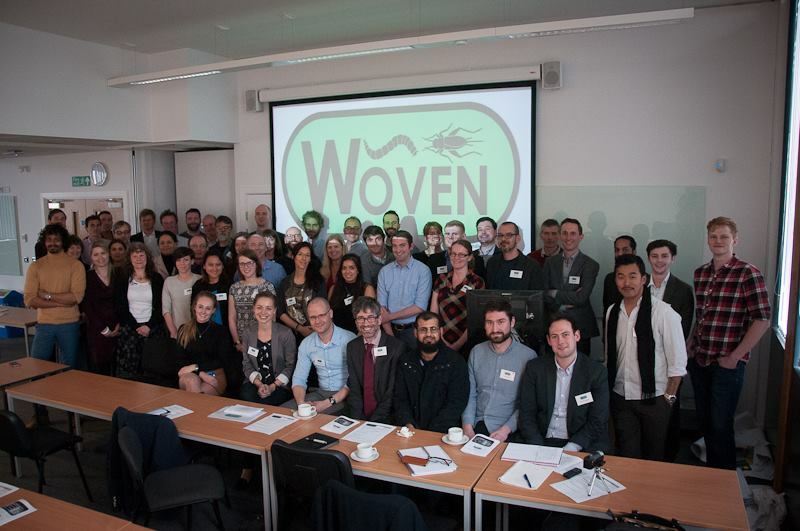 Woven Network is set up to directly benefit, through a set of membership services, entrepreneurs and researchers working in the role of insects in the human food chain. Indirectly, through supporting its members, Woven will also benefit the wider public across the Globe that need sustainable, alternative sources of protein. To create a voice on behalf of the ‘insects for food and feed’ UK community to speak to the public, UK Government, UK Government agencies and EU bodies. To demonstrate the scale of the emerging sector and enable collective action to reflect this. To turn individual actors into a powerful community that can become a viable sector with strong supply chain relationships and international connections / market access. To attract more entrepreneurs and businesses into the UK and into the wider European sector by demonstrating the opportunity and making the UK a strong location from which to operate.